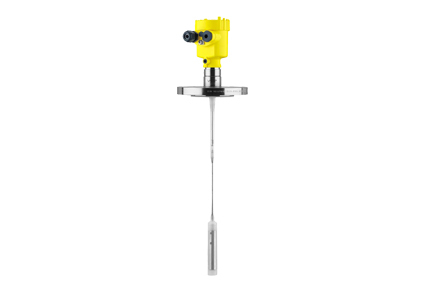 The Vegaflex 63 is a Guided Wave Radar (GWR) Level Transmitter for liquids in all industries. Due to the smooth, gapfree surface and the high resistance and food-safe plastic coating the sensor is ideal for measurement of aggressive and corrosive liquids as well as in applications with high hygienic requirements. The Vegaflex 63 delivers precise measured values independent of environmental influences such as vapour, buildup and condensation.